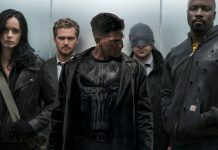 It was announced today that Disney and Hulu have greenlit a slate of four adult animated tv shows that are based on characters from Disney-owned Marvel. 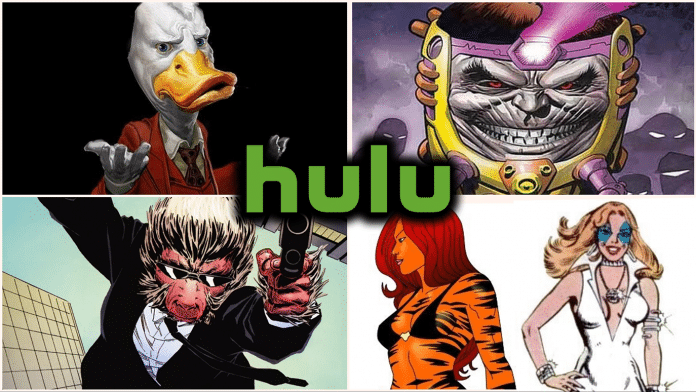 These upcoming animated shows include M.O.D.O.K., Hit Monkey, Tigra & Dazzler Show, and Howard The Duck. 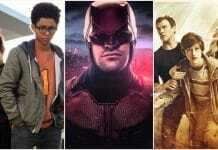 The series will culminate in a special called The Offenders, which will be a team up show. “In “Marvel’s M.O.D.O.K.,” M.O.D.O.K, an egomaniacal Super Villain with a really big head and a really little body, struggles to maintain control of his evil organization and his demanding family. “Marvel’s M.O.D.O.K.” comes from writers Jordan Blum and Patton Oswalt, with Blum, Oswalt and Jeph Loeb serving as Executive Producers. 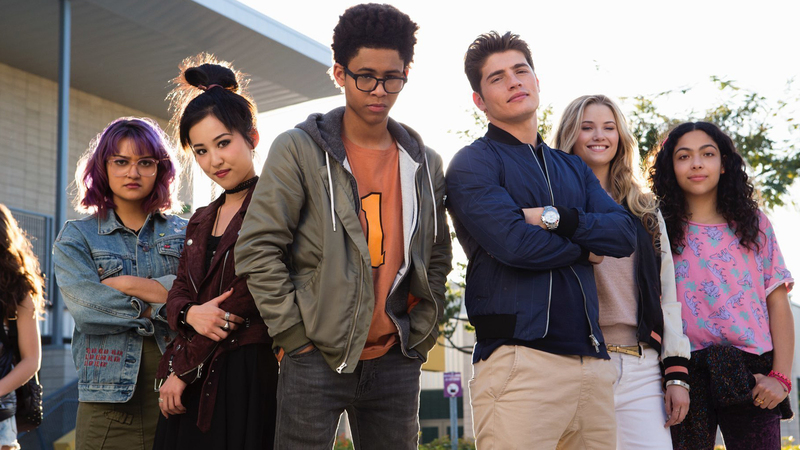 Hulu isnt new to the Marvel universe as they are home to Marvel’s Runaways, which focuses on six teenagers, some with powers and some without, who discover their parents are criminals and must team up to stop them. 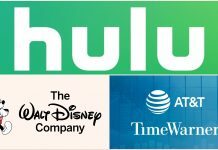 Disney is set to own 60 percent and controlling interest of Hulu once its merger deal with Fox finally closes this year. 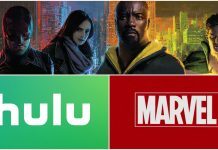 Disney’s upcoming streaming service, Disney+, has been approved for multiple series set in the Marvel Cinematic Universe featuring Loki, Falcon & The Winter Soldier, and Vision & Scarlet Witch. Avengers: Infinity War is now on Digital and Blu-ray, while Avengers: Endgame hits theaters on April 26th, 2019. Reilly Johnson is a businessman, journalist, and a staple in the online entertainment community contributing at some of the largest entertainment pages in the world. He formerly contributed at Heroic Hollywood, the entertainment news website by Umberto Gonzales. 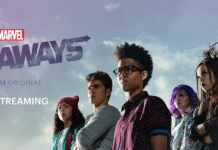 Currently, Reilly is running the news and media website, FandomWire, a subsidiary of Johnson Concepts, of which he is also the Founder and CEO.